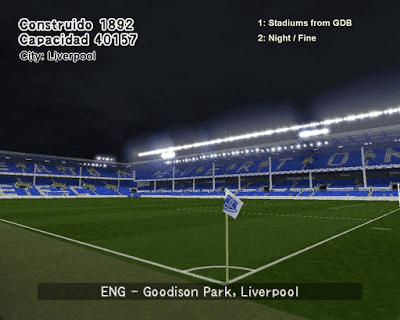 PES6AREMA.COM - To complete your PES 6 Patch, you should to download this New Goodison Park Stadium for PES 6. Goodison Park Stadium is Everton's home base. 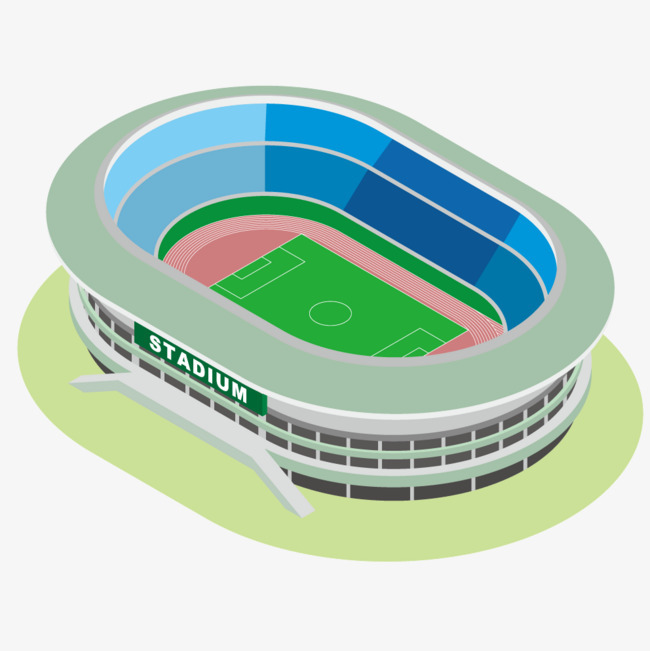 This update is created by World Stadium PES 6. 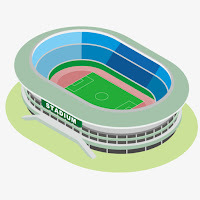 So let's give them much credit and thanksfull.